Even though most mom's are focused on getting the kids back to school, it is still summer. I've seen this peach color everywhere this summer - its one of my personal favorites. 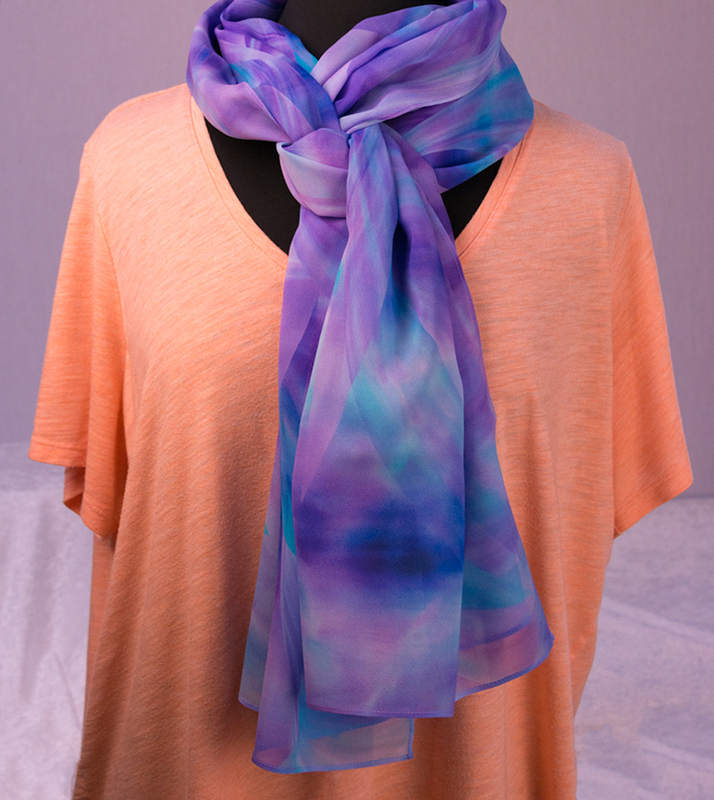 Here's a few ways to dress it up and make it last through the final weeks of summer with Kathy Beal Signature silk scarves. Today's Compassion Image:"Original Quan Yin"
Nina McLemore Dresses Powerful Women!